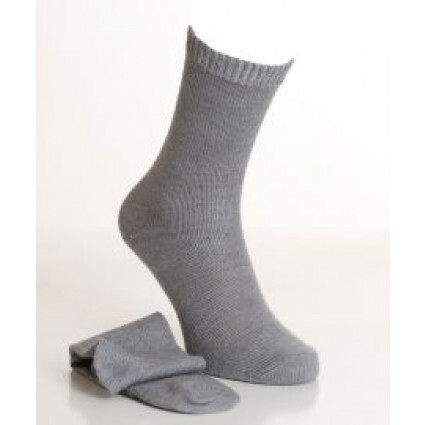 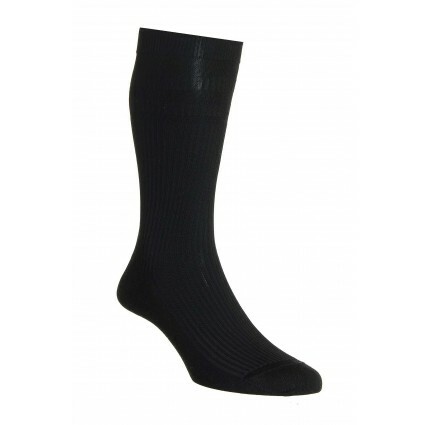 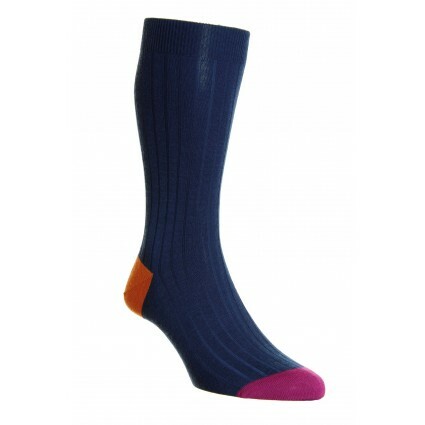 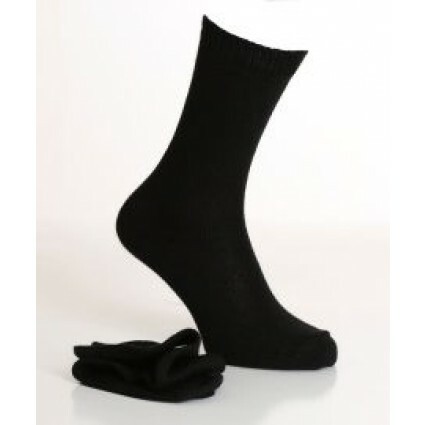 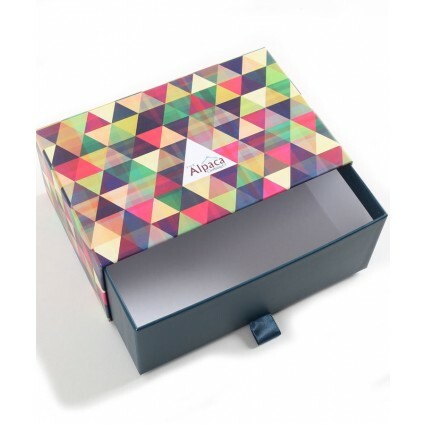 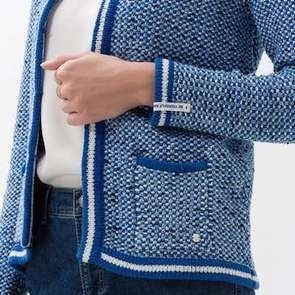 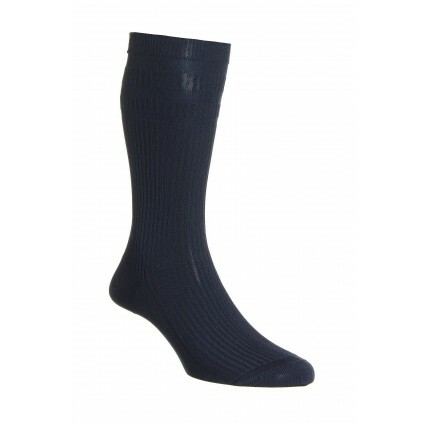 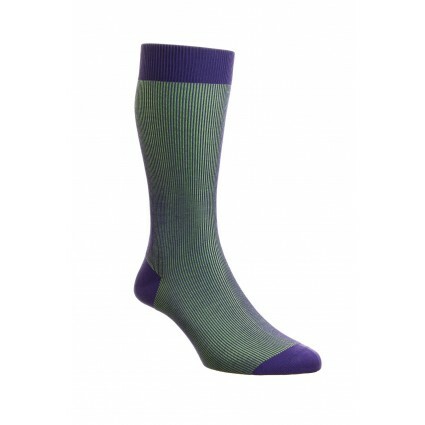 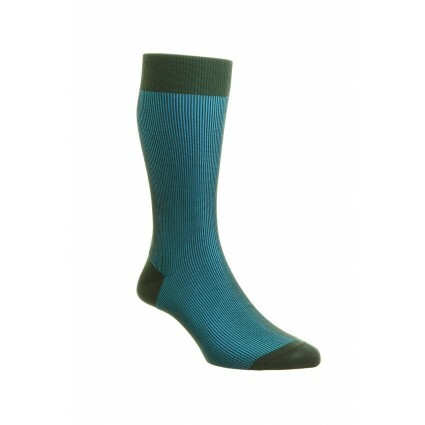 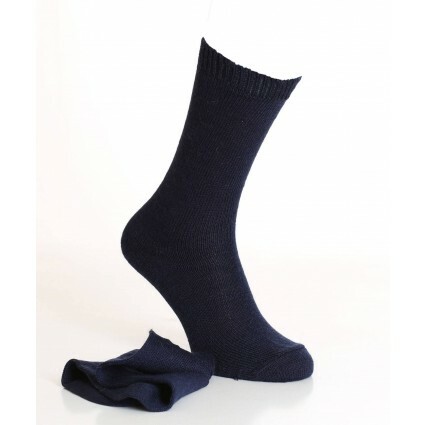 Find ladies and men’s lightweight smart socks designed for work wear or smarter occasions. Find the classic black sock, or quality alpaca & silk socks or a traditional gentleman’s argyle sock. 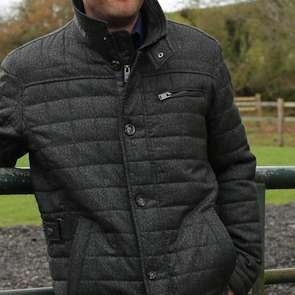 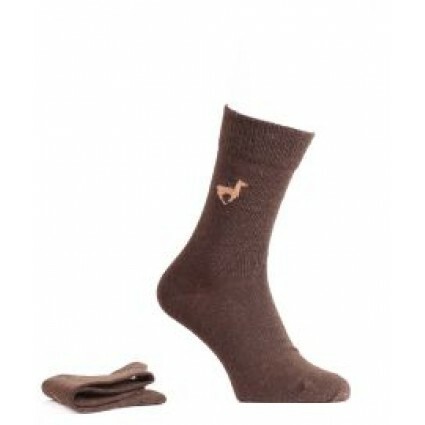 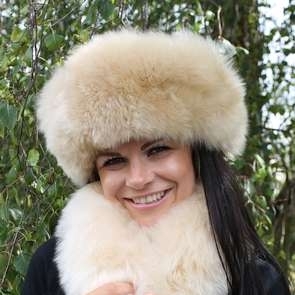 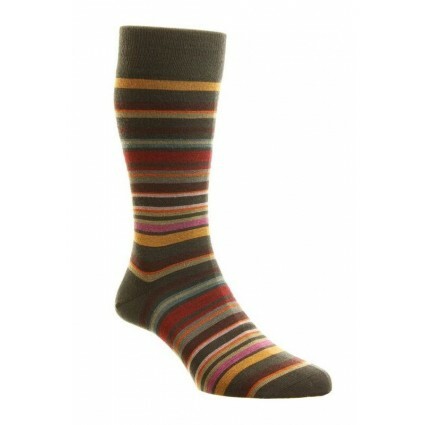 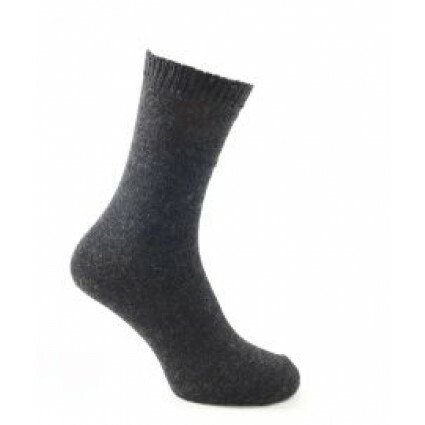 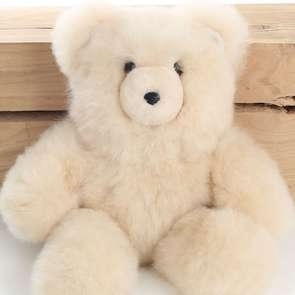 Put your best foot forward in a high quality range of alpaca, silk, and cotton socks.